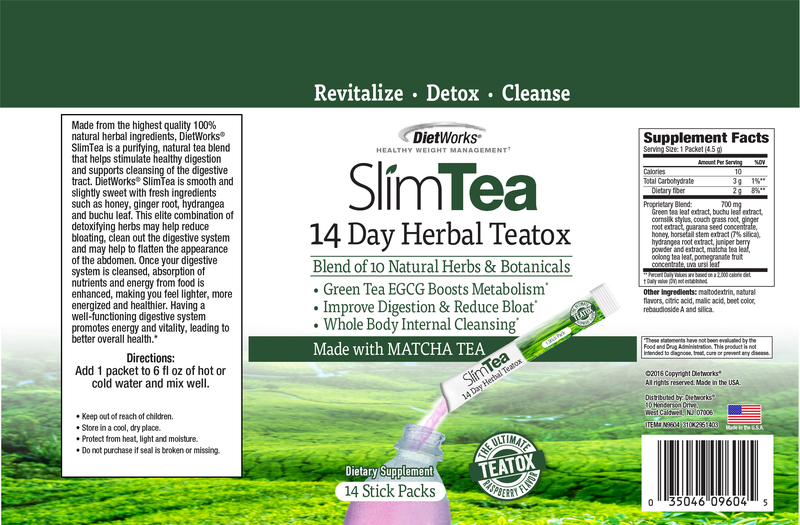 Designed to be used daily, DietWorks® SlimTea provides a blend of natural herbs and botanicals to promote weight loss, reduce bloating and support energy levels. 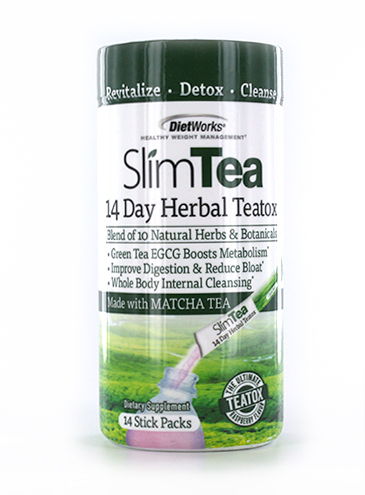 SlimTea is an advanced formula with efficacious matcha and green tea. Matcha is loaded with antioxidants and has been shown to promote weight loss. Green tea has a rich source of EGCG which helps boost metabolism and burn fat. SlimTea’s natural botanicals, such as ginger root, juniper berry and pomegranate help detoxify the body. SlimTea is a refreshing alternative for individuals with pill fatigue. Simply mix this delicious raspberry flavored supplement with a hot or cold beverage. SlimTea is packaged in individual serving stick packs--perfect for people on-the-go! 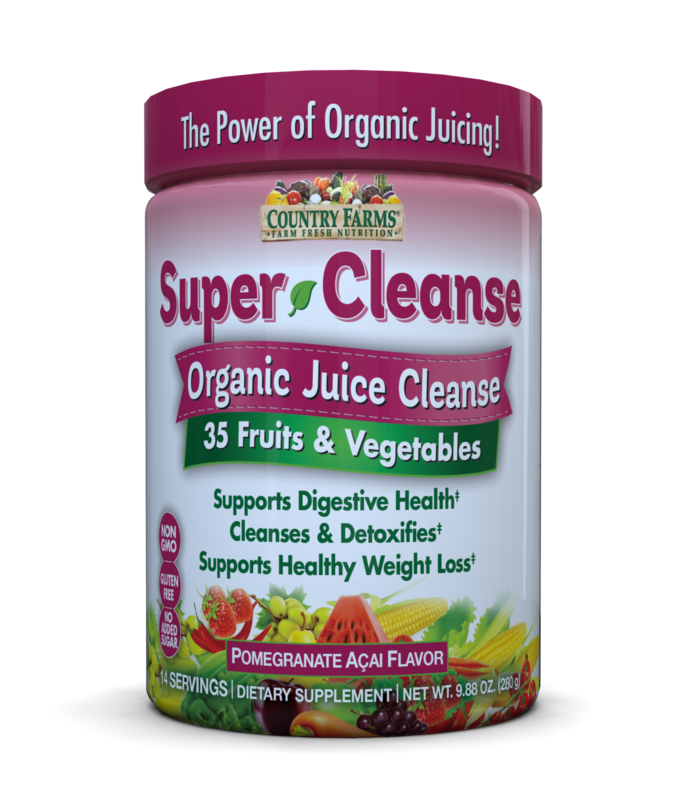 Other Ingredients: maltodextrin, natural flavors, citric acid, malic acid, beet color, rebaudioside A and silica. 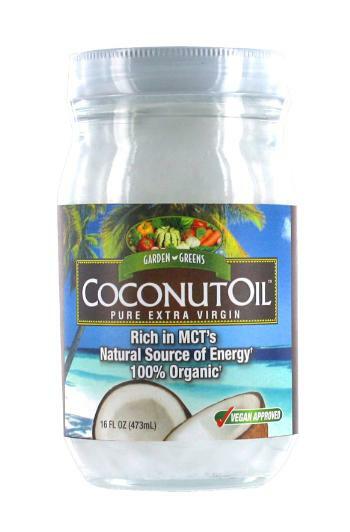 SUGGESTED USE: Add 1 packet to 6 fl oz of hot or cold water and mix well.